50% OFF – 10 Year Anniversary Sale! 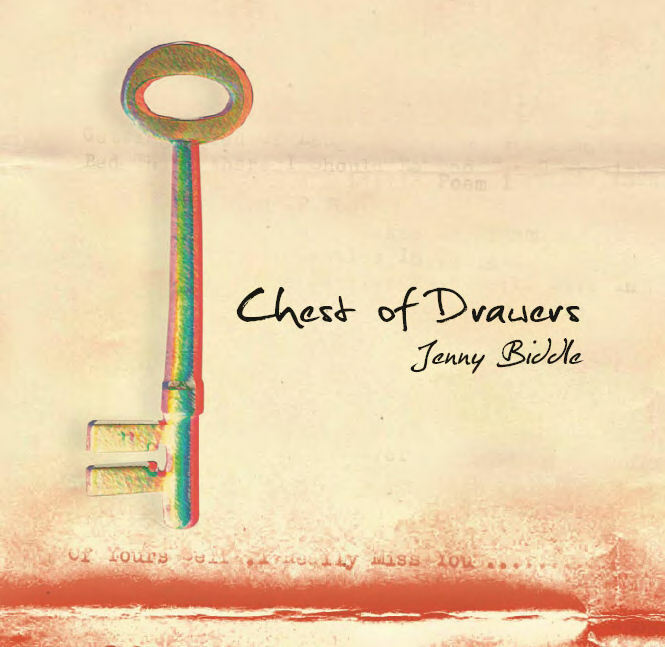 2019 marks 10 YEARS since the release of Jenny’s debut album Chest of Drawers, and to celebrate, own this diligently crafted album for half price. 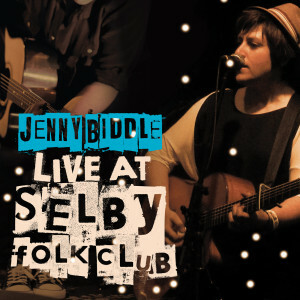 Released August 2009, Jenny Biddle presents her first studio album, Chest of Drawers. 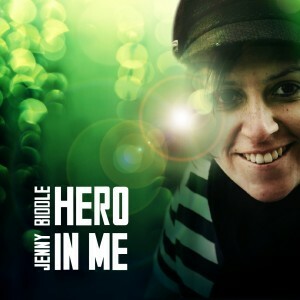 For a year Jenny worked at Crash Symphony Studios [Sydney, Australia] to bring her finest tunes into fruition. With the help of producers James Englund & Steve Iuliano, this album is of competitive quality, and including the soothing cello sounds from Sally Maer, whispers from Charlie McMahon’s didgeridoo. You can expect 12 beautiful and powerful compositions, with traces of folk, jazz, blues, piano rock, and her reputable guitar tricks. 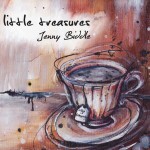 Chest of Drawers is “simply remarkable” (Trad & Now [April 2010]), a spectacular example of the range of talent that Jenny has to proffer. 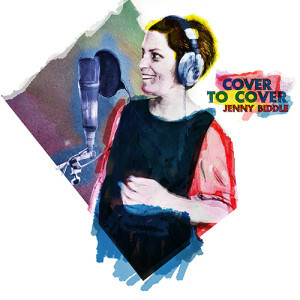 The title track, an invigorating and quirky guitar song, was shortlisted for the 2009 Vanda and Young Songwriting Competition, and also features on the recent Home Grown Roots V4 double compilation album, alongside Paul Kelly, Jeff Lang and Ross Wilson. The popular opening track “Freezing Time” has been selected for this year’s Trad & Now “Pick of the Crop CD3” double compilation album. For every CD you buy you are supporting a musician to continue to produce the music we love. 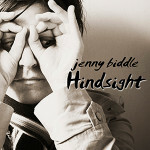 Thank you for buying Jenny’s music. Local Shipping available in UK and Australia. International rates outside these zones.